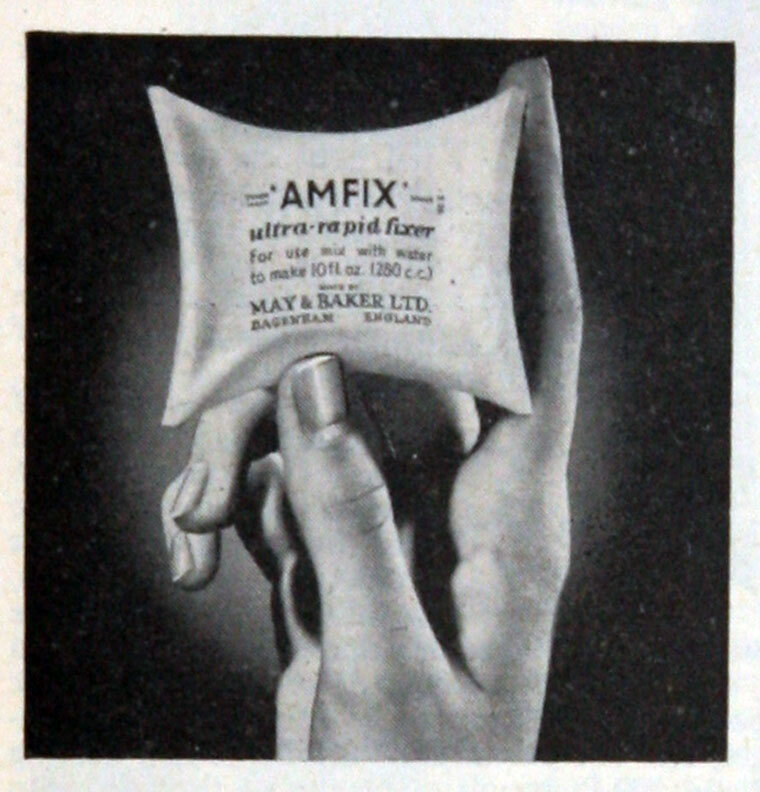 1834 John May and his two partners started a business manufacturing chemicals for pharmaceuticals products. His partners were Joseph L. Pickett and Thomas S. Grimwade. The company, known as Grimwade, May and Pickett, was located at Battersea, London. 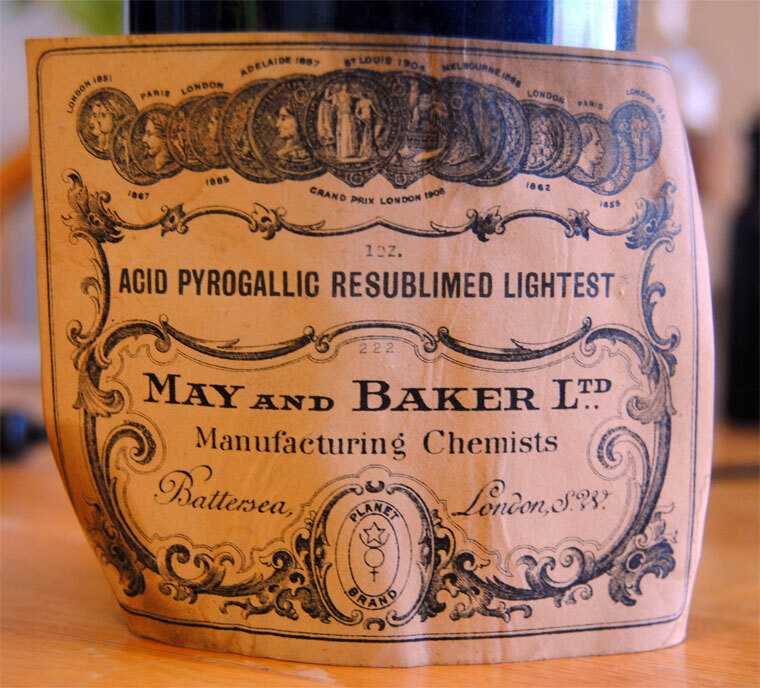 Pickett died a year after the business started and by 1839 when Grimwade left the partnership, May was joined by another young chemist, William Garrard Baker. The new partnership was called May and Baker. 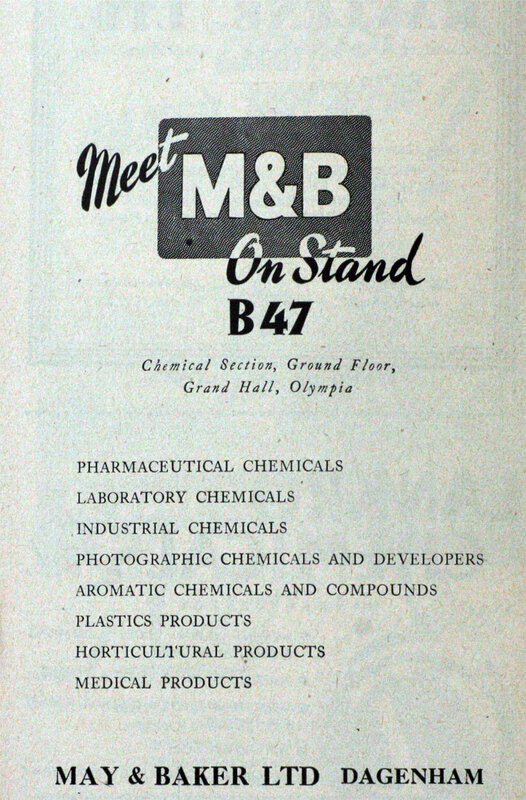 The ownership of this young company passed through several hands and associations, and long after its original founders were brought out, the name May and Baker has remained till today, because of the goodwill created worldwide by the use of M&B trademark. 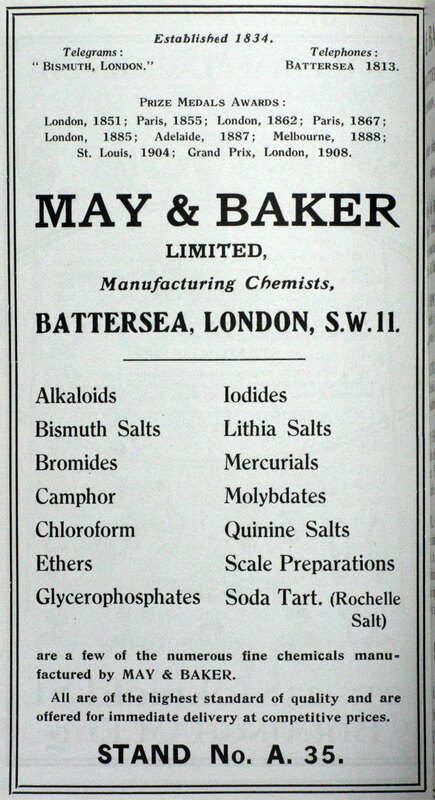 1851 From its early beginnings, May and Baker built a reputation for quality, and at an exhibition in London, the company was awarded the prize medal for its acids, metallic salts and other preparations used in Pharmacy. 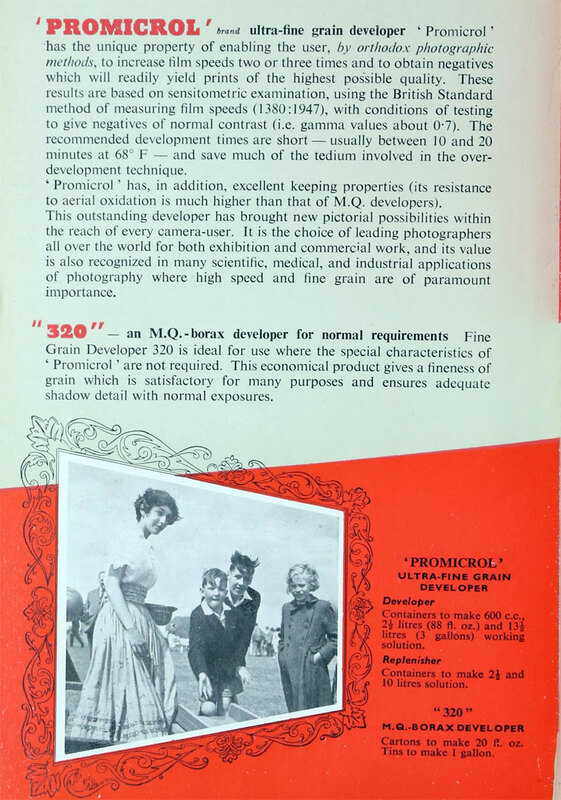 The medal was awarded for the “excellent quality” of the company’s products. 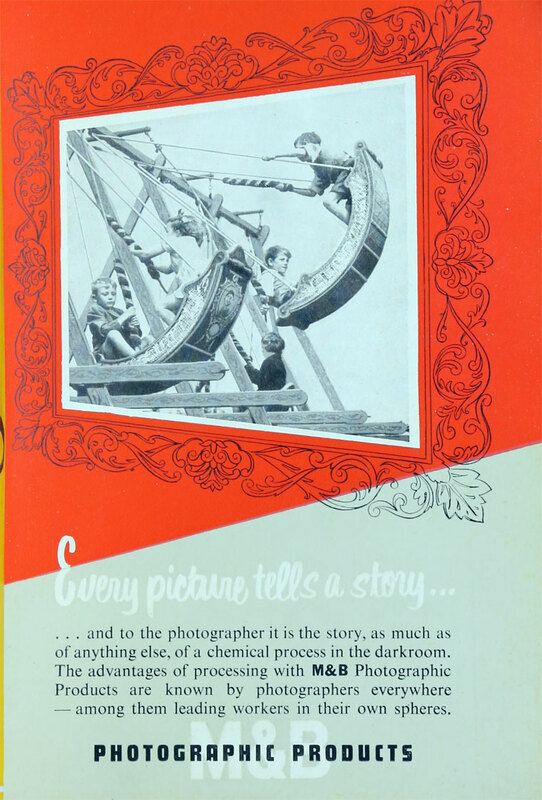 For years the company continued to manufacture chemicals for pharmaceutical products until 1889 when it introduced its first drug, Sulphonal, a sedative. 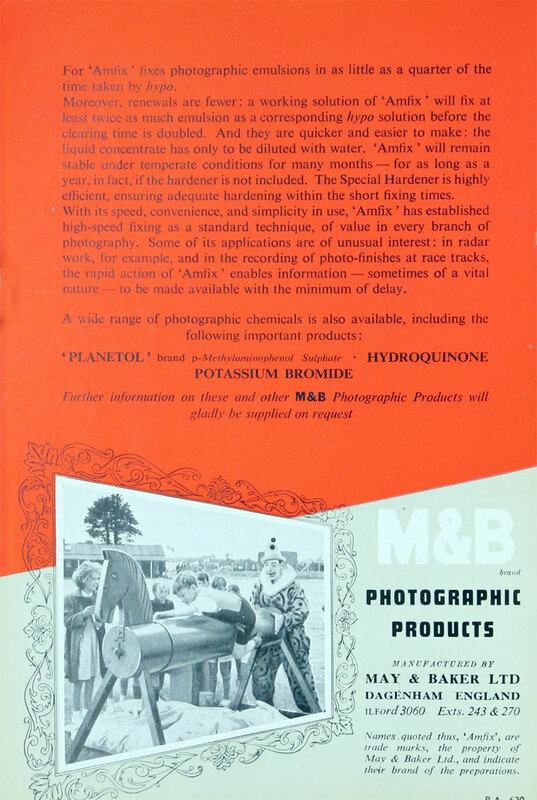 1884 The company applied for trademarks for anti-corrosives, anti-foulers and chemicals for medicine, pharmacy, photography, philosophical research, agriculture, horticulture, vetinary and sanitary use. 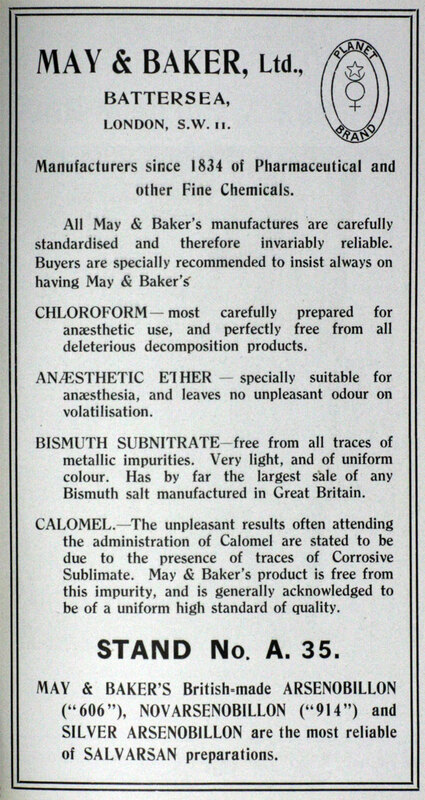 1890 December: May and Baker was registered in the UK as a limited liability company and became May and Baker Limited. It became the subsidiary of a French company in the early years of the 20th century. The company had entered into an agreement with the French pharmaceutical company, Poulenc Frères, whereby the former was selling the latter’s products in the UK. 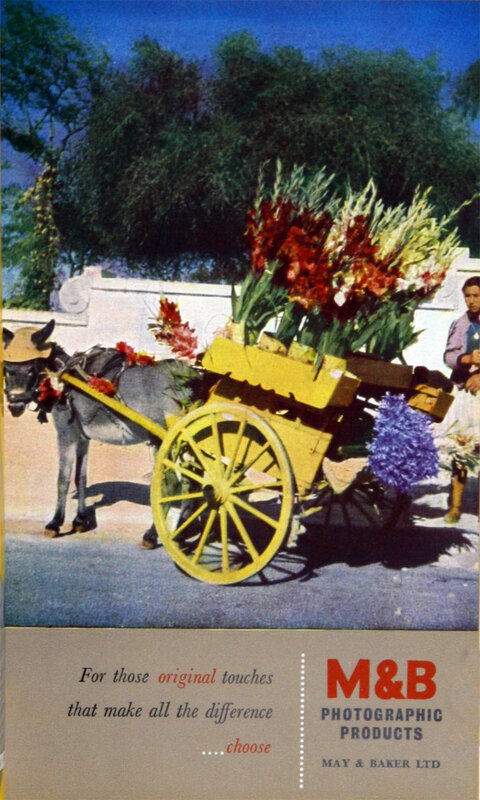 1927 Because of the association with the French company, the relationship was further cemented when Poulenc Frères bought into May and Baker, owning 85 per cent of the company’s total capital and over 90 per cent of its ordinary shares. 1928 Poulenc Frères merged with another French company, Rhone. 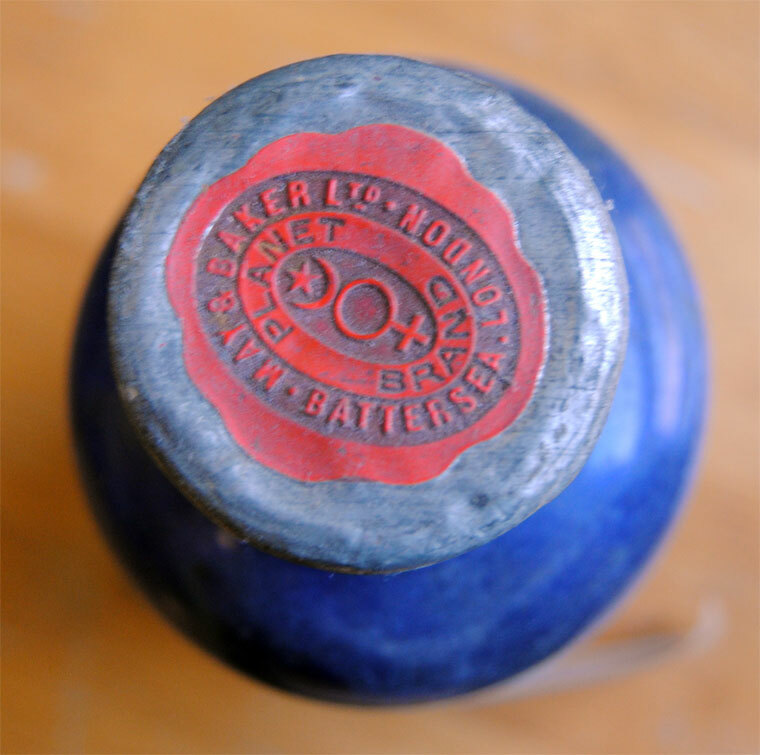 The resulting company from the merger became known as Rhone-Poulenc, which inherited Poulenc Frères shares in May and Baker Limited. 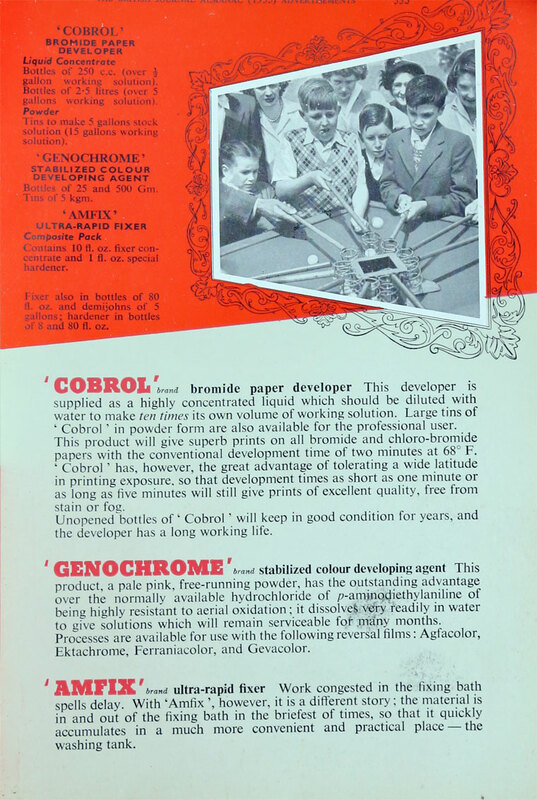 1930s The company scientists developed sulphonamide drugs and became a major producer of a number of important types of pharmaceuticals, including anti-bacterials and anti-malarials, agrochemicals, photochemicals and fine chemicals. 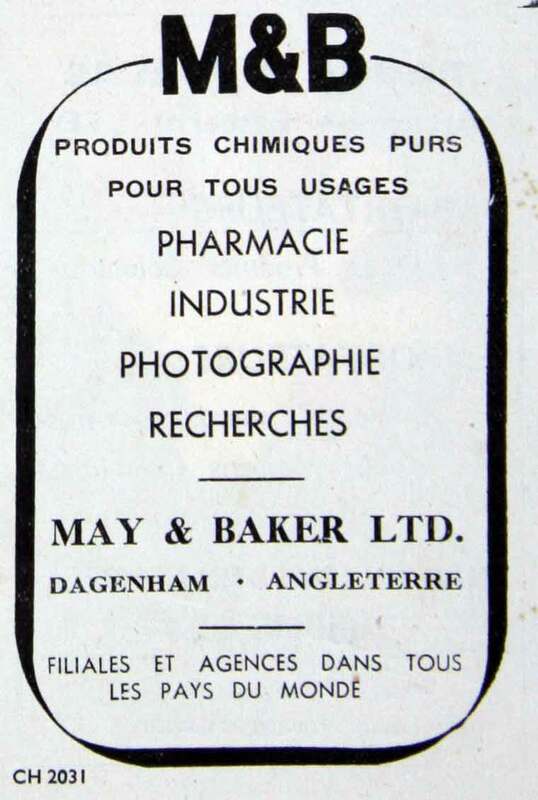 1934 Following the acquisition by the French company and the need to expand and build a modern factory, May and Baker moved to its present site at Dagenham. 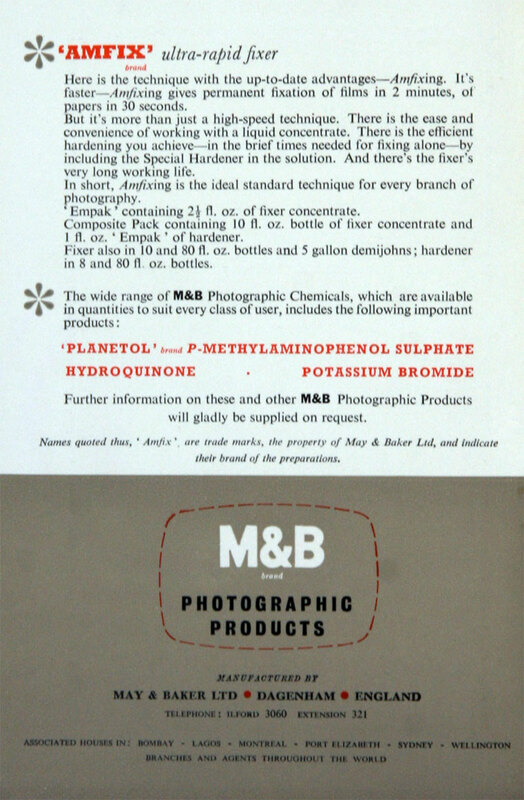 1937 The door to May and Baker’s fame in Sulphonamides was opened with the successful synthesis of Sulphapyridine. The company was, for many years, best known for providing a cure for the hitherto killer-disease, bacterial pneumonia. 1944 As part of its expansion overseas, May and Baker Limited, United Kingdom established a trading company in Nigeria. The company was incorporated in Lagos in September as May and Baker (West Africa), and also controlled its parent’s business activities in Ghana and other parts of the West Coast. The Lagos business then included sales of human pharmaceuticals; laboratory and photographic chemicals and horticultural and veterinary products. 1944 Member of the Therapeutic Research Corporation of Great Britain which, together with ICI (Pharmaceuticals) and Kemball, Bishop and Co were working on the development and production of penicillin. The company relocated during the Nigerian civil war. 1979 Owing to the indigenisation decree which required that foreign interests in companies operating in Nigeria be of a minority nature, the parent May and Baker, United Kingdom relinquished 60 per cent of its equity holding in the Nigerian affiliate to Nigerians while retaining 40 over cent. This occasioned another name change and the company became known as Embechem. This eventually dropped because of its unpopularity, for the previous name, May and Baker Nigeria Limited. The company was still under the direct supervision of May and Baker Limited, United Kingdom. 1990 the company came under the direct supervision of Rhone-Poulenc, which in later years merged with Rorer, an American pharmaceutical company, to form Rhone-Poulenc Rorer. This page was last edited on 25 June 2014, at 17:12.